We have led this industry with Broad Range of Products and inclusive services to allow our clients to make quality decisions. LIFE IS ALL ABOUT BALANCE This is the pinnacle of watercraft touring, allowing you to reach secluded destinations in comfort and style. We are a company, which was cradled by the most arduous and sincere entrepreneur in the country, benefited with the support of the flourishing economy of the state and the presence of a diligent citizenry eager to attain success. Gearing up for the future, we have the key success factors necessary to withstand the winds of change. 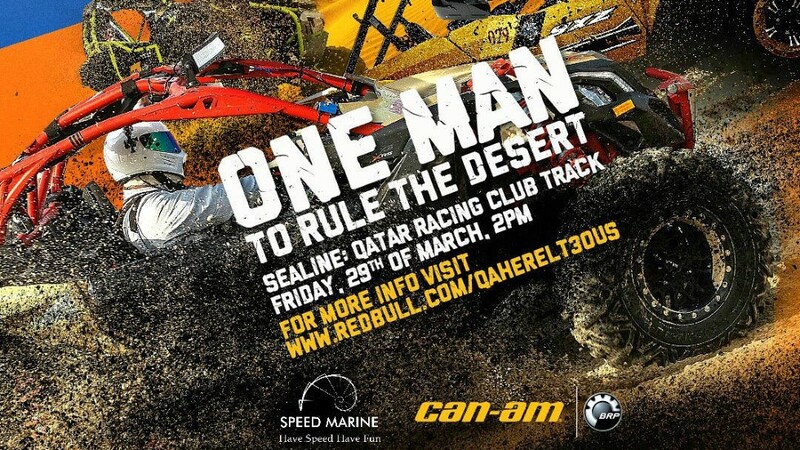 Speed Marine has invited all motorsport professionals and amateurs to Qatar’s dune racers to compete against each other with powerfull vehicle Can-Am Maverick X3. All visitors has witnessed the full race, from start to finish line, right from the edges of their seats! Speed Marine provided professiona technical service for all Can-Am racers during the race. 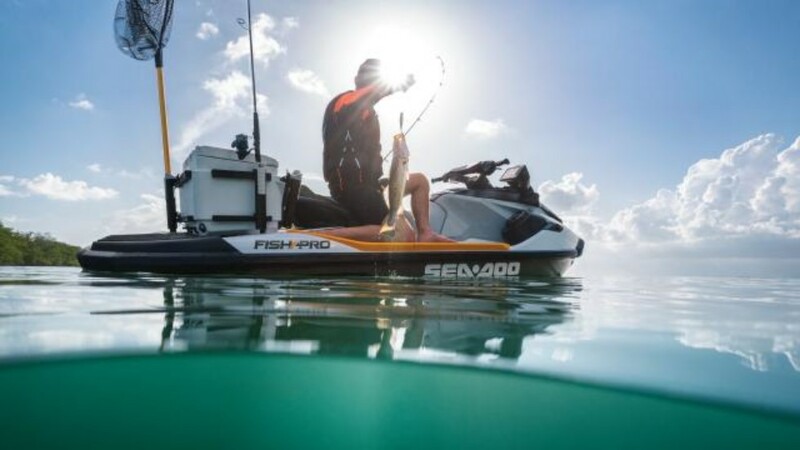 The FISH PRO has a long list of innovative features, including a removable LinQ Fishing Cooler, Garmin* Navigation and Fish Finder, bench seat for ease of movement, Angled Gunwale Footrests for stability and comfort, and trolling mode. It is the ideal watercraft for anglers looking for an unfair advantage when pursuing the ultimate trophy catch in any conditions. The opening round of the FIA World Cup for Cross-Country Rally is renowned as one of the most varied and challenging in the world calendar and the duo survived their fair share of issues to steer the two Can-Am Maverick T3s to the ceremonial finish in eighth and 12th in the overall standings after nearly 1,400 competitive kilometres across the length and breadth of the State of Qatar.